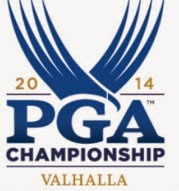 This "by the numbers" was provided by the PGA of America. Bone up. There will be a test at the end of the week.